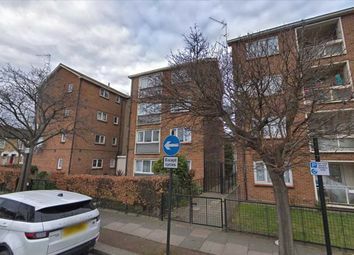 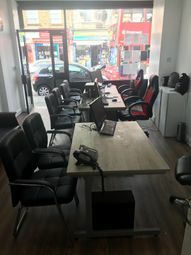 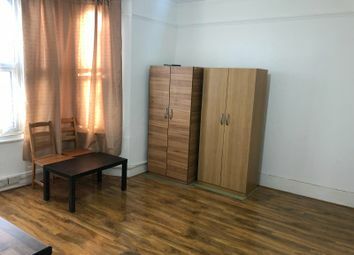 Easy Estates are delighted to offer you with a Studio Flat located in East Ham on Springfield Road, E6, close to East Ham Tube Station. 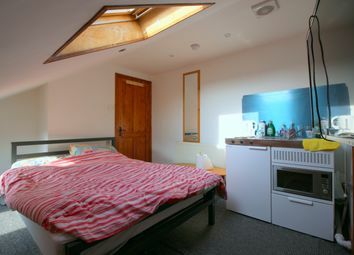 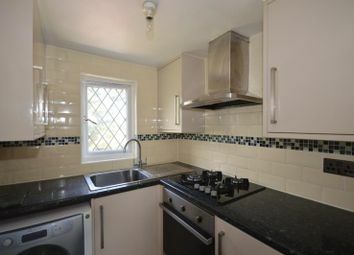 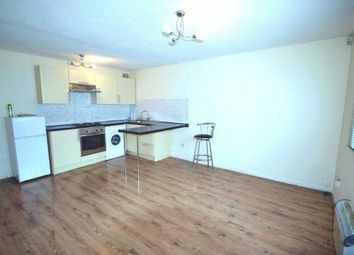 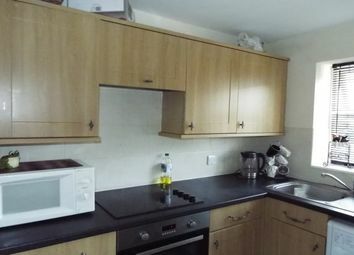 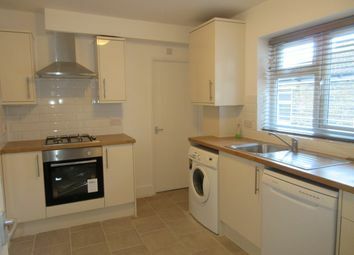 It comprises an open space which houses a smart kitchen, double Bed, loads of storage and a seperate bathroom. 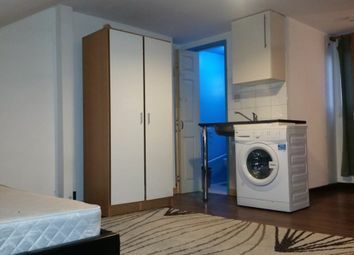 Letting International are delighted to offer this spacious Studio Apartment at a stone'€™s throw to East Ham Underground Station (District Line and Hammersmith & City Line). 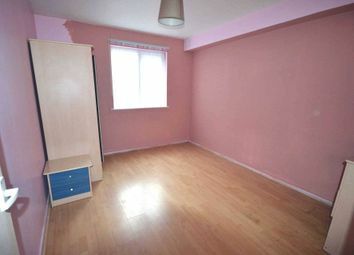 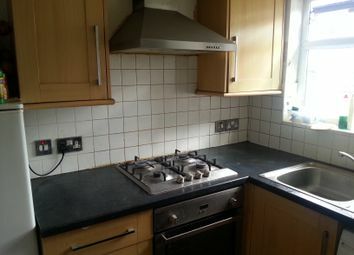 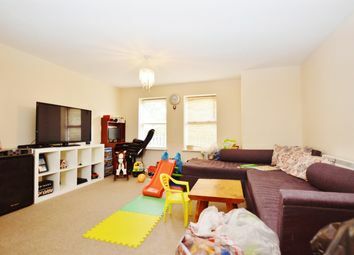 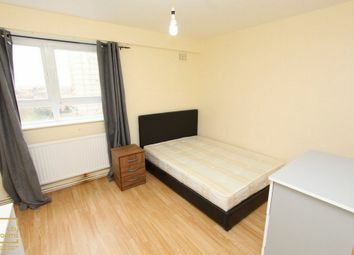 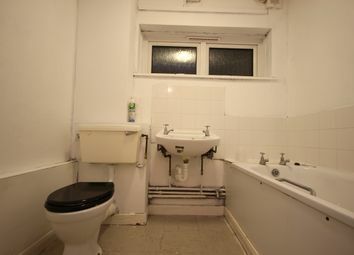 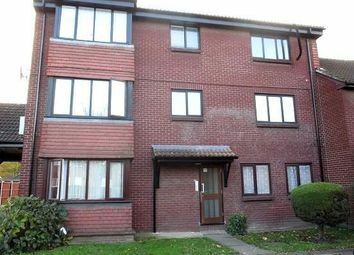 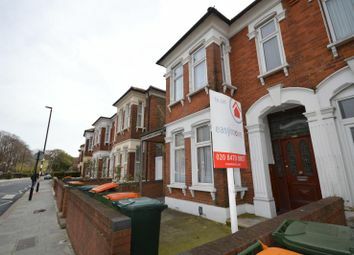 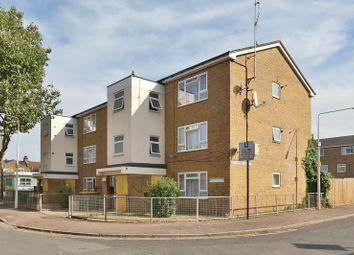 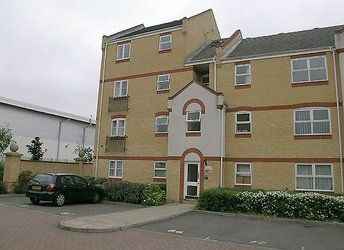 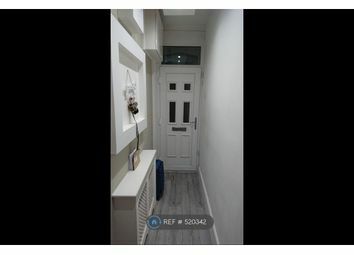 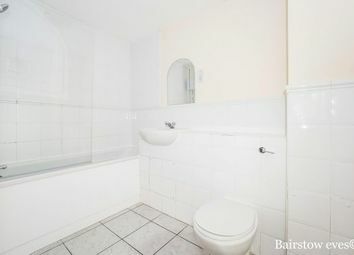 A fantastic modern studio flat in the highly popular area of Upton Park. 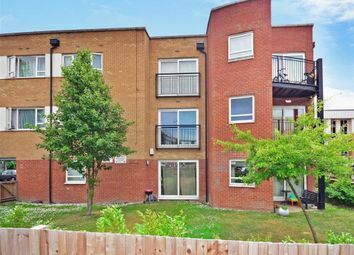 Located just moments from the train station, this studio flat has been refurbished to the highest standard and comprises a large living room, open plan fitted kitchen and double bed. 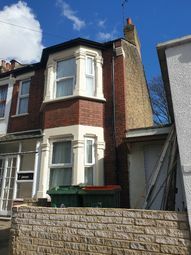 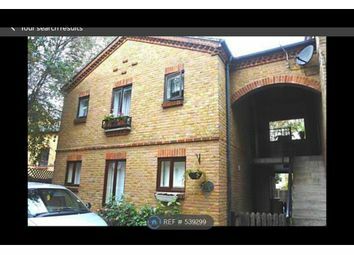 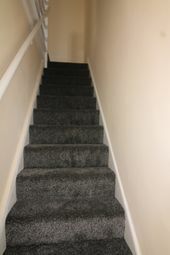 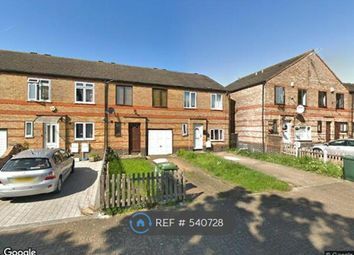 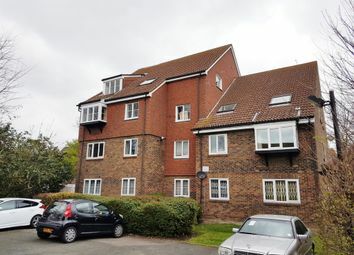 Fair links is pleased to offer you a studio flat in the loft in the heart of Eastham E6 Inclusive all bills ready to move straight away.